When organizations place their employees in danger by violating safety regulations, they are subject to heavy fines and legal action, but what happens when an incident occurs due to an employee not following safety rules without the employer’s knowledge? Does the organization still pay worker’s comp, are they still fined for the violation, and do they have any recourse? Unfortunately, because every incident involves unique circumstances, there is no clear answer to these questions. 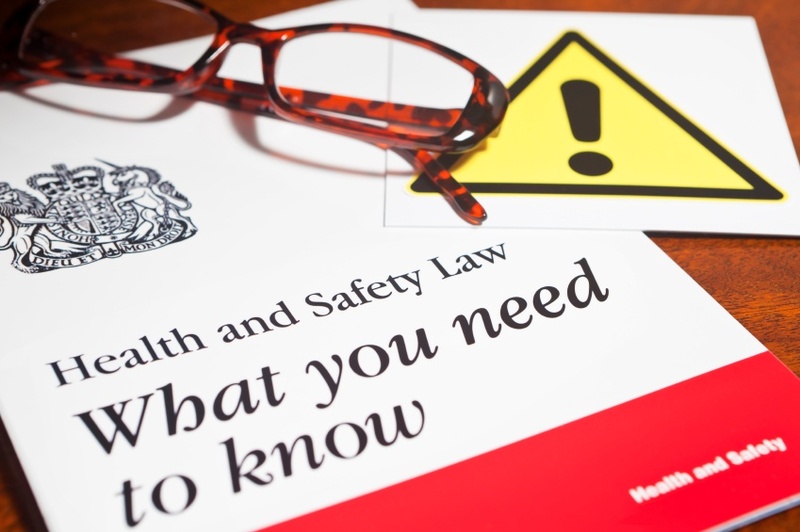 However, it is important that we understand the rights of all parties involved and what steps employers can and should take before and after such incidents occur. Workplace safety is a joint responsibility of the company and its individual staff members. When employees do not comply with written and enforced safety rules, they are exhibiting high risk safety behaviors that create unnecessary hazards for themselves and their coworkers. That said, employers must be extremely cautious about disciplining workers for violating safety rules. OSHA tends to side with employees when safety incidents occur, and have implemented policies that could be troublesome for organizations in this circumstance. Specifically, section 11(c) of the OSH Act prohibits employers from discriminating against employees for reporting injuries or illnesses. To be clear, this is a good thing. However, David Fairfax, OSHA’s Deputy Assistant Secretary, stated in a memo concerning this policy that some employers may “attempt to use a work rule as a pretext for discrimination against a worker who reports an injury. A careful investigation is needed.” Unfortunately, situations like this have arisen. For example, the Department of Labor sued Southwestern Bell Telephone Company (SWB) in 2014 on behalf of four employees who received disciplinary action and unsatisfactory performance appraisals for reporting workplace injuries. SWB alleged that each employee violated a corporate workplace safety standard, but OSHA’s investigation found that the disciplinary actions were a result of the workers reporting their injuries. Keep in mind that according to OSHA, this defense may not be applicable if the employee who has violated the safety rule is a supervisor because that person is considered part of management. Furthermore, the policy states that only “legitimate safety and health rules” should be enforced, which opens up the potential for employee claims concerning whether the discipline was proportional to the violation, whether enforcement was consistently applied to other employees, and whether it was based on a vague rule. Remember that “discipline” is not always synonymous with “punishment”. The goal is not to catch employees committing safety infractions so that we can suspend or fire them. Rather we should be constantly seeking to improve employee safety behaviors and minimize safety blind spots, using rule breaking situations as teaching moments to improve overall safety at the worksite.